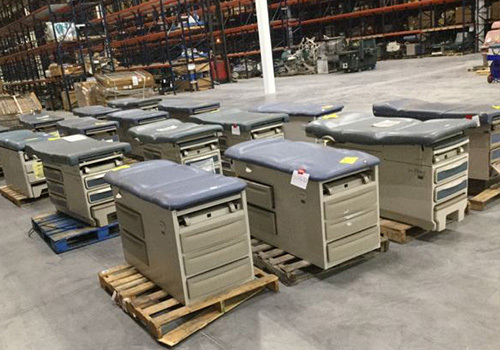 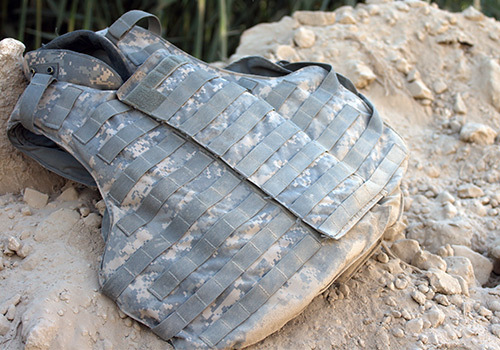 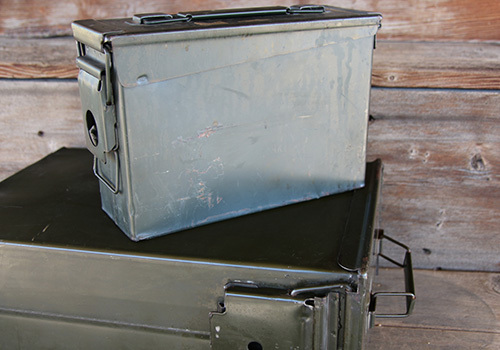 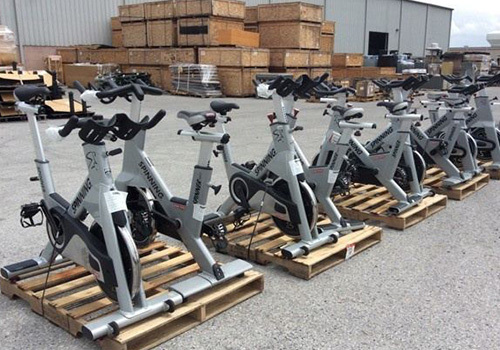 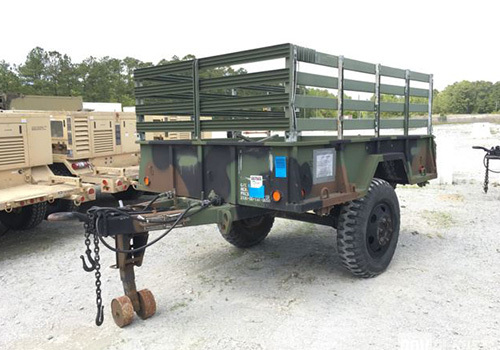 IronPlanet hosts weekly government and military surplus auctions online. 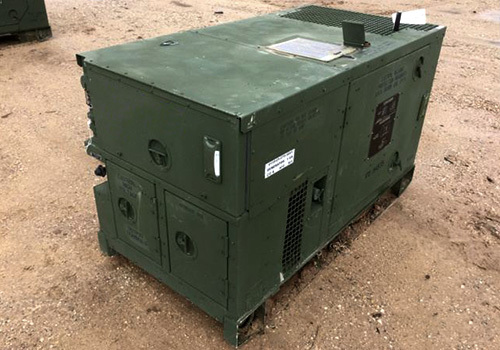 We carry a large selection of Humvees, Medical Supplies, Generators, Field Gear and other authentic military and government assets. 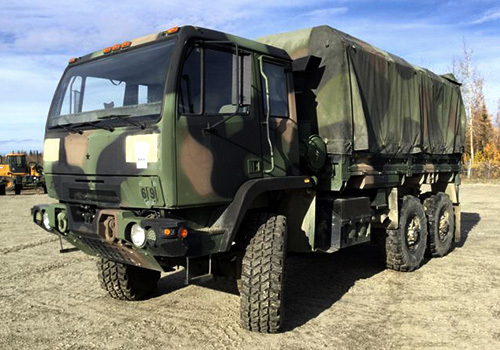 GovPlanet is now selling military HMMWVs directly from the Defense Logistics Agency (DLA), Marine Corps, and others. 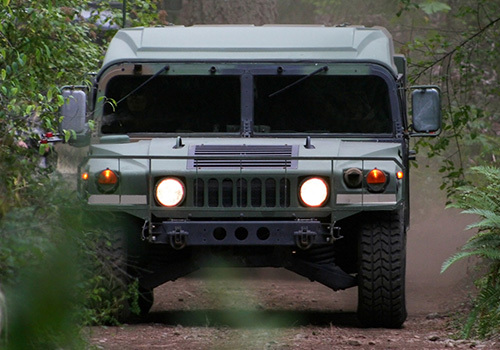 For information on the EUC process & Form SF97, visit our HMMWV Buying Process page.